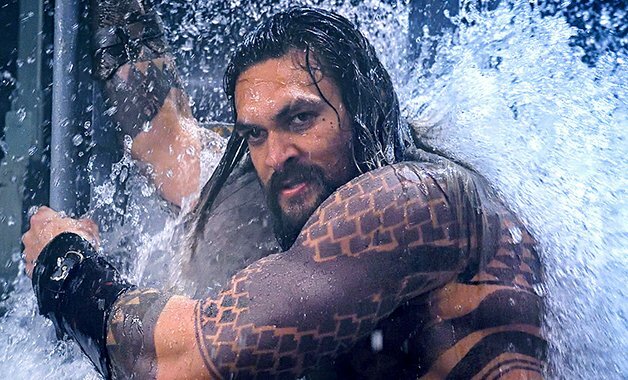 Warner Bros. has released the first official trailer for Aquaman. Screened this afternoon at San Diego Comic Con, the trailer takes viewers deep into the fascinating world of Atlantis - a unique area of the DC Universe yet to be explored on film. Starring Jason Momoa, Amber Heard, Patrick Wilson, Yahya Abdul-Mateen II, Willem Dafoe, Dolph Lundgren, Nicole Kidman, Temuera Morrison, Michael Beach and Ludi Lin, James Wan's Aquaman swims into theatres on December 21st.